ROCHESTER — OneStream Software LLC reported a 189 percent increase in new software revenue in the first half of 2018. The increase came from the addition of 50 new customers and expansion of its software usage by existing customers. 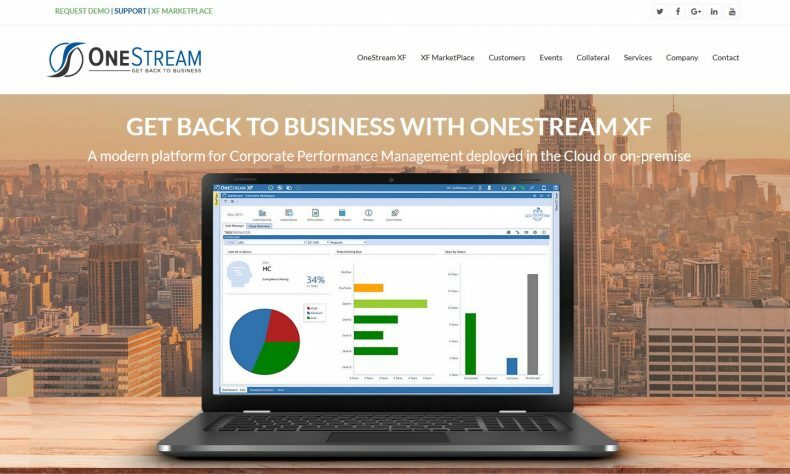 New users of OneStream’s corporate performance management software in the first half include UPS, Toyota, Sunoco, Burton Snowboards, Sagent Pharmaceuticals, and Kennametal. 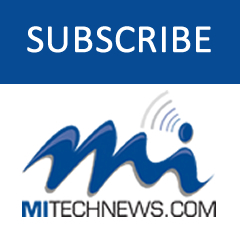 Company officials said about 70 percent of the new customers are using OneStream to replace Oracle Hyperion, SAP BPC and other legacy applications. * OneStream received Top Ratings in BARC’s Planning Survey 2018 with the highest rating for customer satisfaction and 10 other key categories. 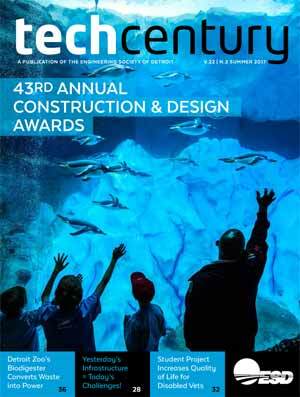 At its Splash user conference in May, OneStream announced several new software titles in its XF MarketPlace, its “app store” for CPM. In May, OneStream launched its lease accounting software to help companies meet the upcoming IFRS 16 and ASC 842 lease accounting guidelines. A new Tax Provisioning starter kit was also announced in May to help corporations with tax reporting and planning. The XF MarketPlace portfolio has reached more than 40 titles continues to grow. To learn more, go to www.OneStreamSoftware.com. OneStream Software provides a modern Corporate Performance Management (CPM) system that unifies and simplifies financial consolidation, planning, reporting, analytics and financial data quality. Deployed in the cloud or on-premise, OneStream XF delivers corporate standards and controls, with the flexibility for business units to report and plan at additional levels of detail without impacting corporate standards – all through a single application.